I’ve wanted to visit Prague for some time. For one reason or another everyone else I knew has visited it already so in the end I decided to go on my own. I looked for affordable flights&hostels/hotels but in the end I decided to go for the cheapest option available at the time (June 2010) and that was to join a tour group. 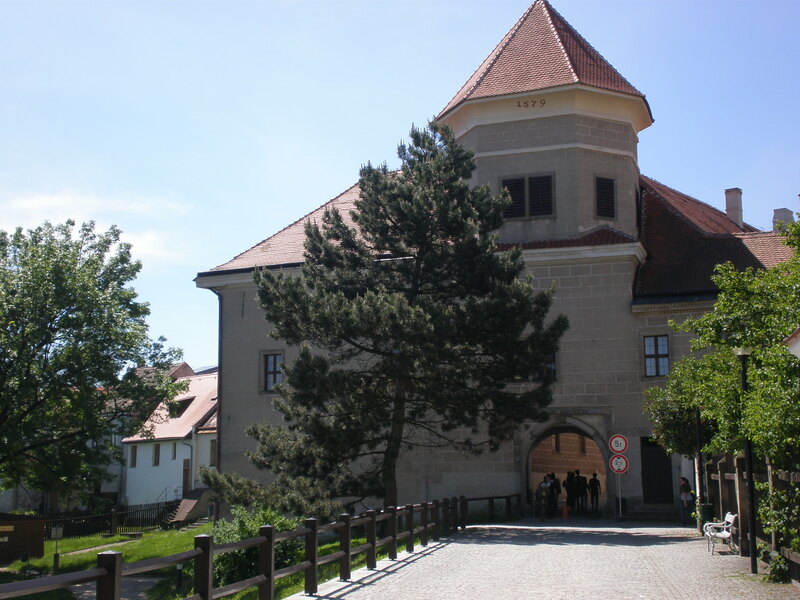 It’s not my kind of travelling (I did it only once before when I went to Budapest with a boyfriend) but it was a great way actually to see the best of Prague and I got to see two other places too: the castle Karlštejn and the town of Telč. 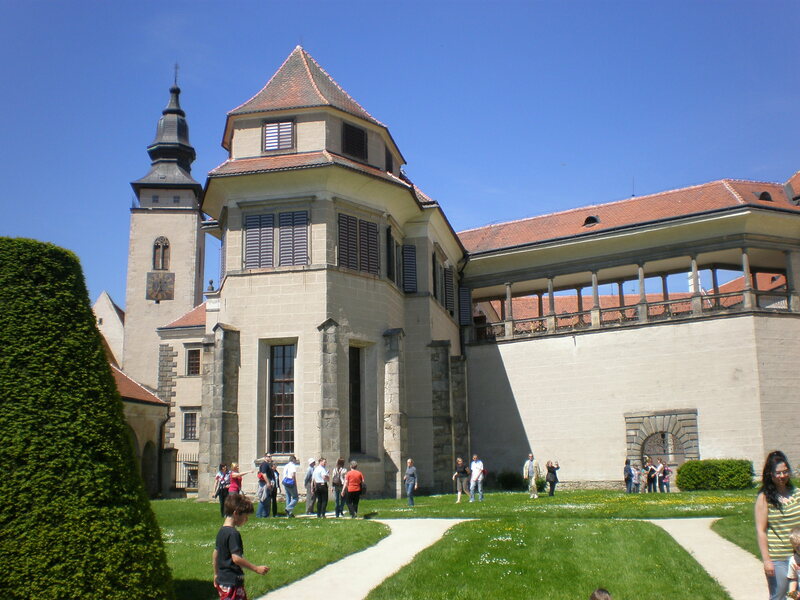 I was with the group when we had the tour of Prague with the official licensed city tourist guide but for the rest of the time I went sightseeing on my own. And had great time! :) I visited the Prague Zoo too!Since then I visited Prague one more time but more about it in some other post. 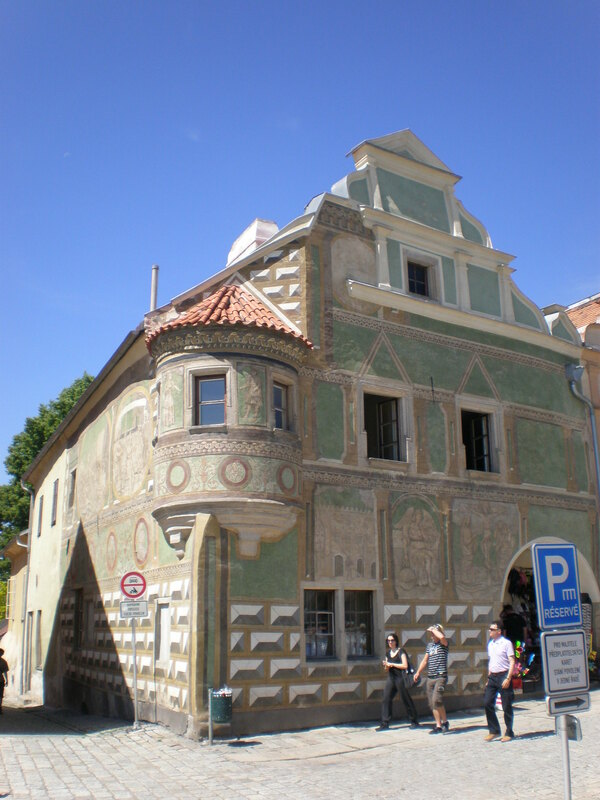 Anyway, on that tour we got to spend a few hours in a small but very charming Telč. It’s a UNESCO World Heritage Site. The town was founded in the 13th century but it’s most famous for its unusual long main square lined with beautifully preserved Renaissance and Baroque houses. I’ve never seen such lovely houses before. You can’t find two that are the same 🙂 You can buy them too :)Not the real ones, of course, but you can buy the small scaled models of the houses in souvenir shops.There’s a castle at one end of the square which was originally built in Gothic style but was widened and rebuilt in the Renaissance period by its new owner Zachariáš of Hradec. The castle also has an English-style park. There are a couple of churches at the square too (St.James’s church). I didn’t mention that the historic part of the town lies on the lake actually. Wonderful,right? There are a couple of interesting castles nearby but I didn’t visit them. Telč is one of those places that you’ve probably haven’t heard of but that are so lovely and worth visiting. If I had visited Prague on my own and not with a group, I probably wouldn’t have seen Telč at all so it was a good choice. 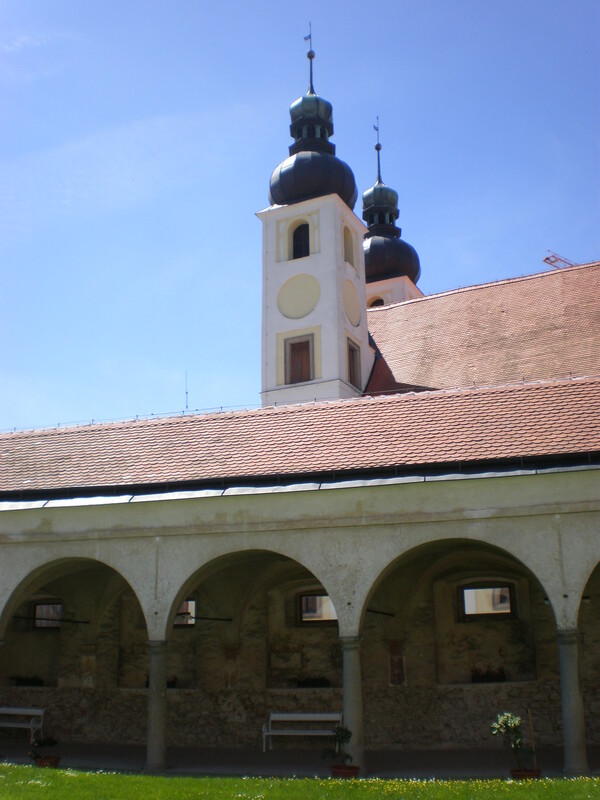 Have you been to Telč? The Czech Republic captured my heart as well! 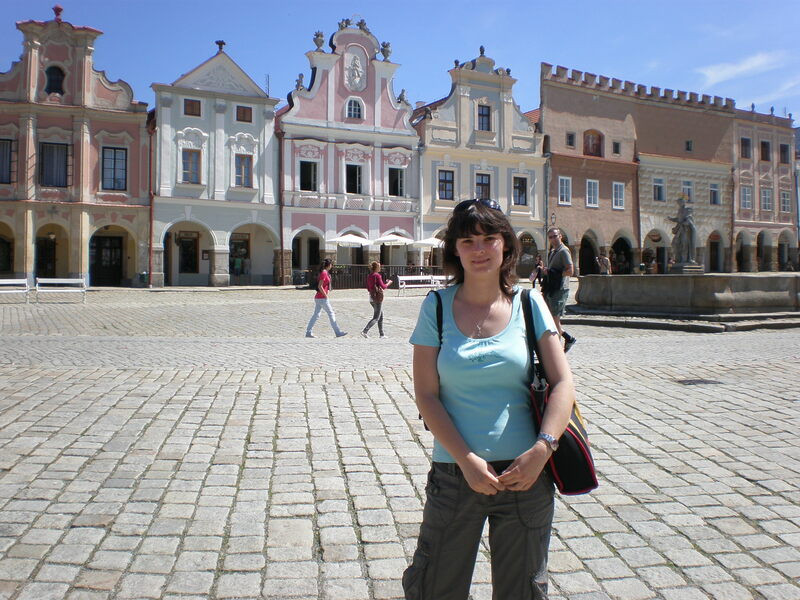 I have been to Telc. I just went a couple of weekends ago in the snow. It is pretty no matter what time of year! 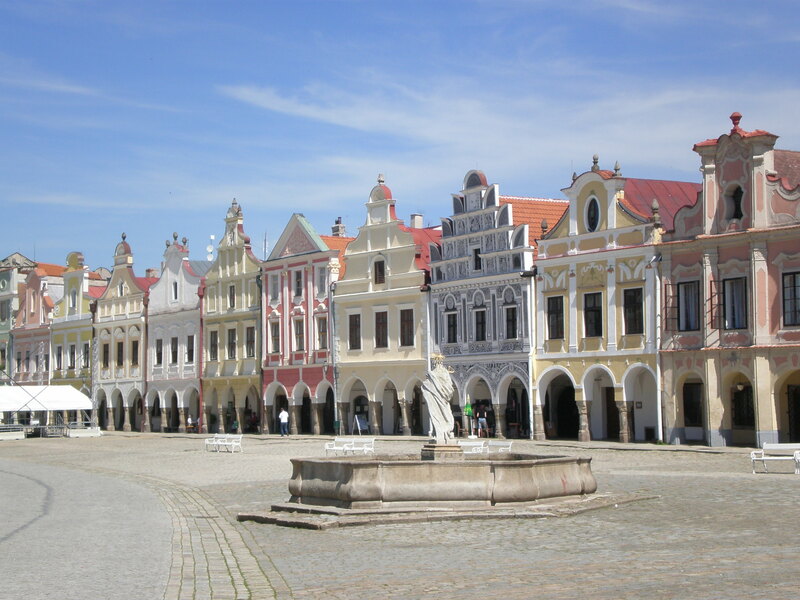 Telc is gorgeous. I especially liked hearing about the houses. Wonder if they ever go up for sale? I don’t like group tours either but the times that I did take them, I saw places I probably wouldn’t have found on my own. I was struck by how few people were on the street at Telč. The houses are cute and the tour sounds like a good way to get shown around Prague. I’ve never been to Prague, but I’d love to visit someday. Gotta save some trip money. Beautiful photos and I love the charm of historic towns and villages. We were in Prague for 3 months in 2014 and meant to go to Telc…but ended up missing it which seems to have been a shame. Some beautiful photos. When I saw these photos, I immediately knew this place must be in the Czech Republic. Such beautiful architecture there. I’ve been to Prague twice but have never visited this town. It looks lovely. I was in Prague a few weeks ago and we made a day trip to Cesky Krumlov. If you haven’t been there, you should definitely go. Thanks for sharing! Beautiful photos! I love all of the colours 🙂 I haven’t been to Telc, but I have been to Prague during the autumn, so it looked very different from these sunny photos you took! Never heard of it either! You say it’s a small place but that main square looks massive. Not only have I not been there Tanja but I had not heard of it before. Those houses are absolutely gorgeous. 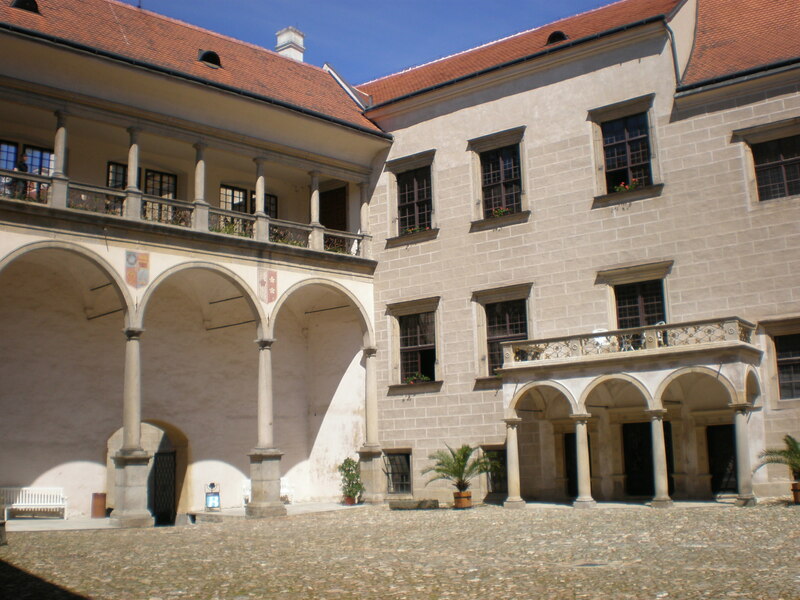 My husband has never been to Prague so we want to go there and would love to visit Telc if we do. I’d never known much about the beauty of Prague until seeing photos such as these in a few recent travel posts from others like yourself. No wonder you wanted to visit – it’s lovely! Prague is on my endless wishlist but never got there. Slowly slowly 🙂 Telč looks like a charming town! Prague’s wonderful really! I hope you visit it some day!